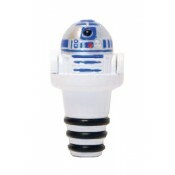 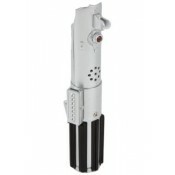 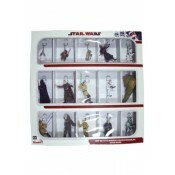 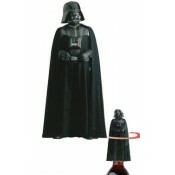 Star Wars Corkscrew Darth Vader Preorder - ETA 07/2012 Open your intergalactic wine in style!.. 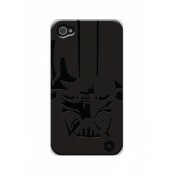 Star Wars iPhone 4 Case Darth Vader - Officially licensed Star Wars protective case fo..
Straight from George Lucas´ epic space opera ´Star Wars´ comes this set of 15 key rings. 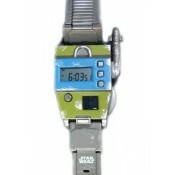 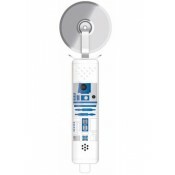 Each key..
Be on time and be alert, the stylish and functional Bounty Hunter Watch with LED screen comes equ..
Star Wars Talking Bottle Opener Skywalker Lightsaber Cool Star Wars talking bottle opener wit..
Star Wars Talking Pizza Cutter R2-D2 - Automatic sound - no buttons to push - 2.5 in..